We have created this article in collaboration with bettingtips4you.com editor John Pentin, who has provided us a full analysis. 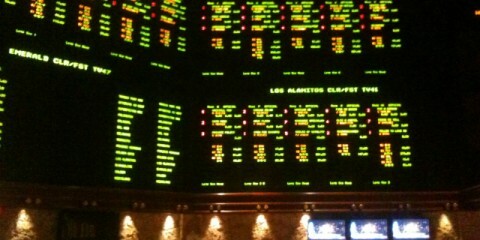 They are betting tips experts, and a good place to visit before betting on any sport. Keith “One Punch” Thurman outpointed Danny Garcia to win a split decision and unified the WBC and WBA welterweight titles. 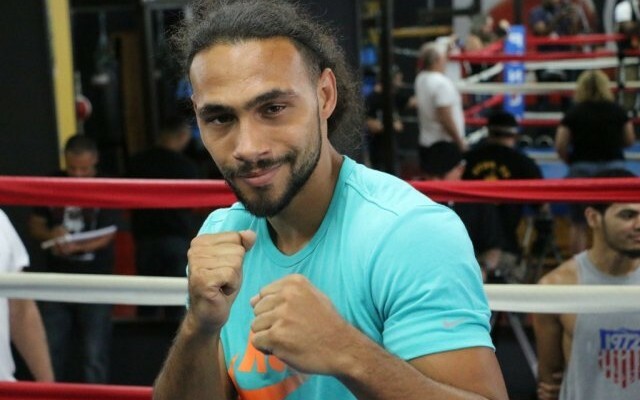 Thurman put on a boxing lesson early on, easily outpointing Garcia. But towards the bout, Thurman got on his bicycle in a performance Oscar de la Hoya would be impressed by. Despite taking off the final rounds, Thurman still had enough points banked up to give away to later rounds and cement himself in the no. 7 spot on Boxrec’s pound-for-pound list. After their landmark title bout broadcast in primetime on CBS, where should each fighter go from here? Pacquiao has looked pretty good in what one would assume is the future hall of famer’s last run as an elite fighter. Pacman earned the WBO welterweight title after getting a revenge win over Tim Bradley. He has since had one successful title defense, defeating Jessie Vargas via unanimous decision last November. This fight could be a passing of the torch fight or Pacman could prove, after 67 professional fights, that he is still the greatest active welterweight boxer on the planet. Vargas has shown he can hold his own with his only two losses coming from Manny Pacquaio and Timothy Bradley, both via unanimous decision. I believe this would be a terrific matchup not only for the fans, but also to see if Vargas is an elite fighter and to find out if Garcia can come back strong in what should be a fight in which he is a pretty heavy favorite. With McGregor on Self-Imposed Leave, is the UFC Still Relevant?